We have more enquiries from women more recently in relation to female pattern baldness, diffused thinning, alopecia and hair loss in women than men in Leeds. There has been an increase in hair loss in women, a third of women in the UK suffer from some degree of hair loss, there are so many causes to why this may be, such as alopecia, life threatening illnesses like cancer, hormonal changes, age, hereditary female pattern baldness, Tricotillomania in Leeds, postnatal, illness and many more. Chronic Telogen Effluvium (CTE) is the most common type of hair loss in Leeds whereby the hair loss is evenly distributed across the scalp and this could be again due to many factors, low iron, age, medication, thyroid problems etc. It is always worth seeking medical advise on this in our opinion. Many of us have read stories on Gail Porter and her Alopecia. Gail opted for no solutions, however was very impressed with the Hair Replacement Systems that are currently available. Victoria Beckham and her bad hair extensions that left her worrying about balding patches on the sides and back of her head, was highlighted in the press. Two examples of diffrent types of hair loss. See our Videos section and listen to Gail’s story. 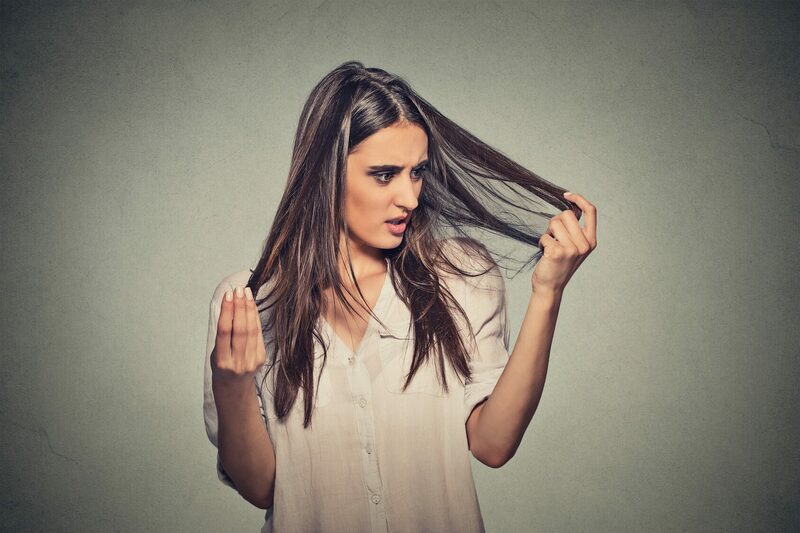 There is an increase of women within high profile stressful careers and even though stress has only a 5% contribution to hair loss generally, it still plays an important part. Hair Loss in Leeds is usually associated with men, but with the dramatic change of our client base we have seen an increasing number of women experiencing thinning and balding hair! 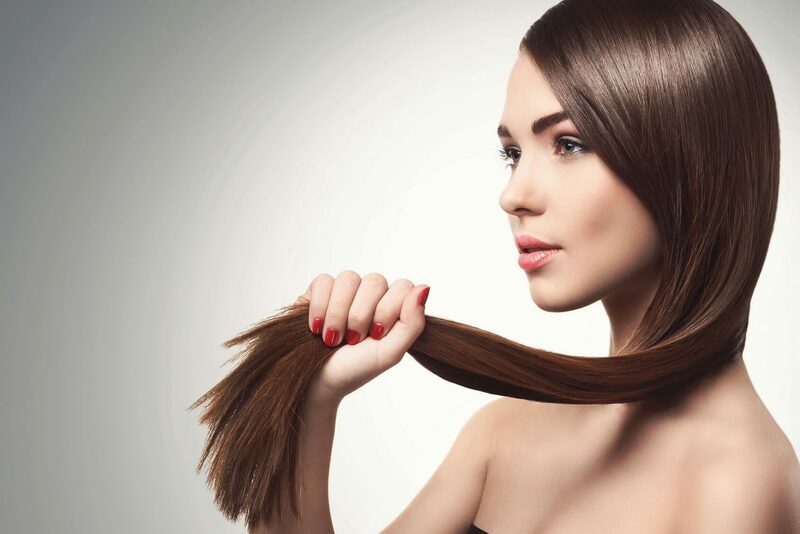 Infact, we tend to have more enquiries from women suffering from Female Pattern Baldness in Leeds, wanting Thinning Hair Treatment in Leeds and Female Pattern Baldness Remedies in Leeds than men. For a woman losing her hair can be devastating, it can change their lives, their confidence and their personality. It can have horrible consequences on their relationships and on their well being. Total Hair Loss Solutions specialise in restoring hair, from hair re growth to complete hair replacement (surgical and non-surgical). We work with Alopecia suffers and individuals who experience Hair Loss through Chemotherapy in Leeds. 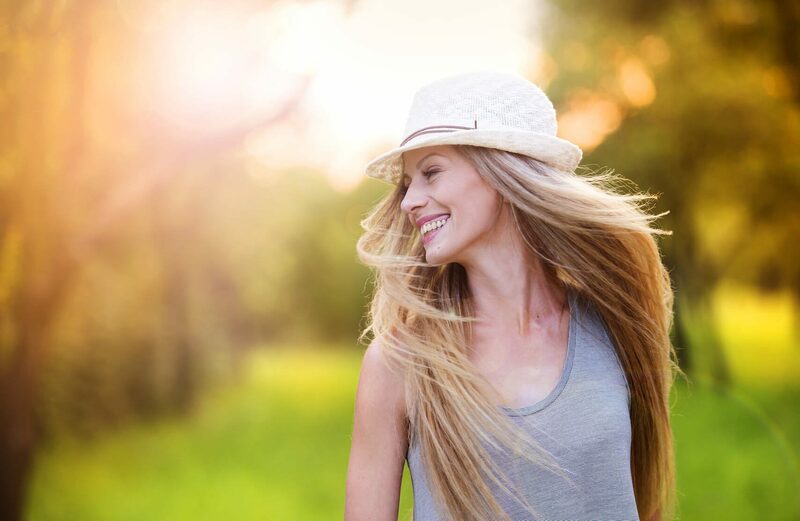 Many of our female clients have Thinning Hair and are successfully improving the condition of their hair and the thickness using our Laser Hair Regrowth Programme in Leeds, which is not only safe but completely natural. We can tackle the earliest stages of hair loss to complete baldness in men in Leeds, women and children hair loss in Leeds. Many women, who suffer from hair loss have to use restrictive wigs which don’t allow them to perform many activities like swimming and even just stepping out in the wind. Our solutions allow you to swim, shower and sleep as normal letting you lead your life as normal! What makes us different and unique is that we are completely customised to every individual and as hair loss suffers, we can totally understand our clients.